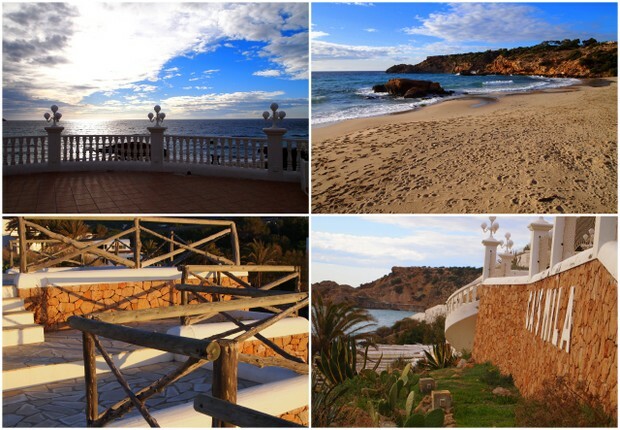 Casa Mila is located above the beautiful beach of Cala Tarida in the South of the island making it an ideal location for romantic sunsets. It has been run by the same local family since the 80's and is popular with visitors to the island in summer and with locals in the winter as it opens every weekend. It seats 200 persons and its stunning sea views and location means it is booked up for weddings and events from Spring time through to Autumn. This year the venue has over 90 weddings booked for the season. 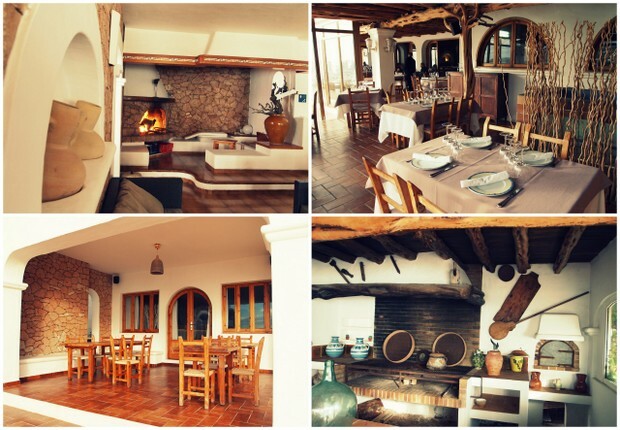 Inside is cosy - a traditional Ibizenco mix with a touch of shabby chic. 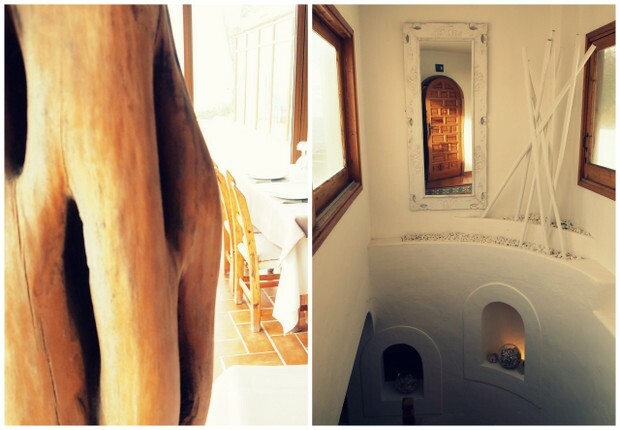 Casa Mila is well known for its Paella, fresh fish and meat dishes. Ideal to spend a chilled afternoon by the cosy fireplaces in winter or al fresco with stunning sea views in the summer. From San Jose, drive towards Cala Tarida until you see a Casa Mila designated parking area by the seaside cliffs.